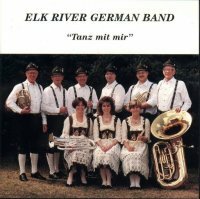 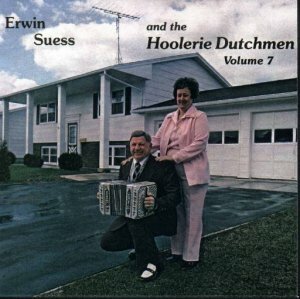 Home > All Music > Erwin Suess Vol. 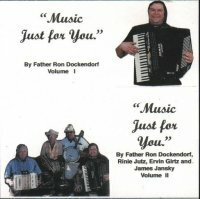 7 " And The Hoolerie Dutchmen "
Gordy Prochaska's Little Fishermen " Vol. 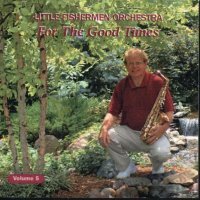 5" "ForThe Good Times"